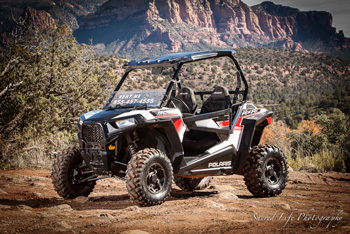 We offer a huge ATV rental selection and lowest prices in Sedona, Arizona. Come and rent our new ATVs and Buggies. We offer the best value ATVs and buggies which are street legal, allowing you to cruise the beautiful city and outskirts of Sedona or go for the off road trails offering adventures and incredible sight seeing. We are a couple of friends from the Northwest who are extremely obsessed with motorsports! 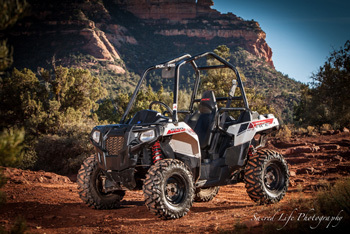 We offer a huge ATV rental selection & lowest prices in Sedona, AZ. Come and rent our new ATVs and Buggies! Hear about what people are saying about us! 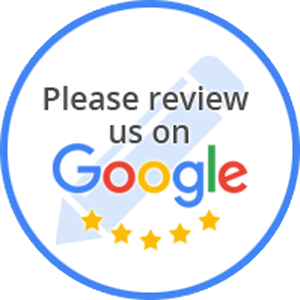 We have over 20 five star reviews from Google! Contact Red Rock ATV Rentals today to learn more about our atv's, buggy rentals and location! Best ATVs & Best Prices in Sedona! At Red Rock ATV Rentals, all of our vehicles are top quality and high performance, guaranteed to get you where you want to go! We are dedicated to providing you with the best and newest off road vehicles in to fulfill all your desires for off road adventures. 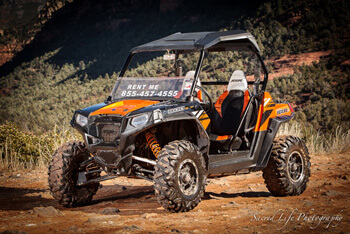 We offer the best value ATVs and buggies which are street legal, allowing you to cruise the beautiful city and outskirts of Sedona or go for the off road trails offering adventures and incredible sightseeing. Our shop is located in downtown Sedona, AZ at a most convenient location close to stores, shops, gas stations, and most importantly Off Road Trails. An easy drive to unbelievable views and fun!